Here is another smoke alarm that can help you stay out of trouble. The Onelink Safe & Sound is not only a CO alarm but also a speaker with Alexa. 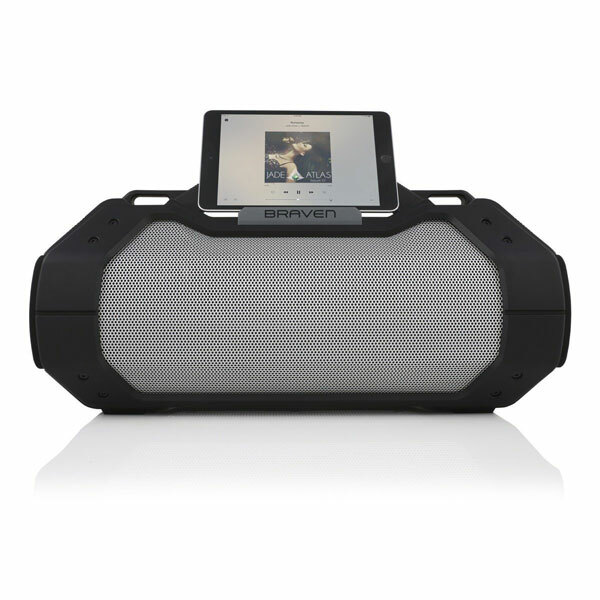 You will be able to use it to play music, hear the news, check the weather, and control smart home devices. 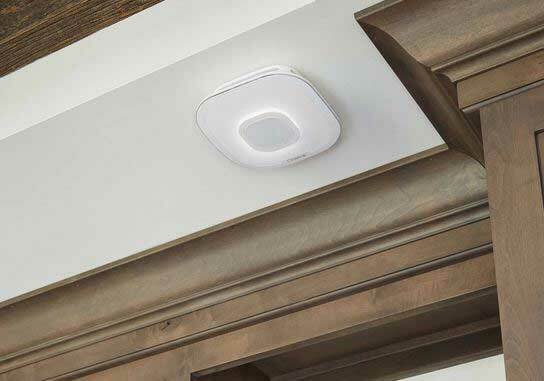 The Onelink Safe & Sound sends alert to your mobile devices when carbon monoxide and smoke presence is detected. You can also use voice commands to control your lights, locks, and smart home devices.